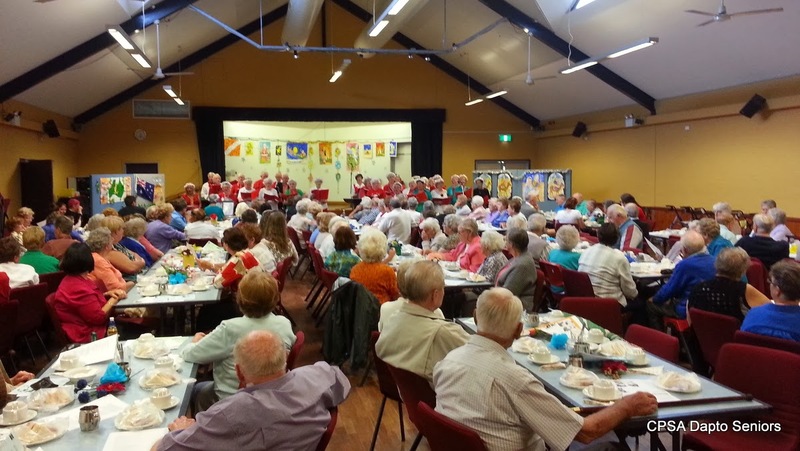 Dapto Seniors Concert Group is proving to be a hit with local residents. The Christmas concert was packed when 160 people turned up to enjoy the group's Christmas Concert. The hall resounded with the sound of applause and calls for more after every number while the singalong nearly lifted the roof off. Afterwards the audience enjoyed a lovely afternoon tea and many went home with one of the dozens of lucky door prizes. It was a terrific afternoon out. The members of the concert group enjoyed presenting the concert as much as the audience enjoyed the afternoon of songs and sketches. If you want to take part in this or any of our activities just drop into one of our meetings or pick up a brochure from the Ribbonwood Centre. Membership is still only $12 a year.